There is a new kind of Softsoap Hand Wash out now! 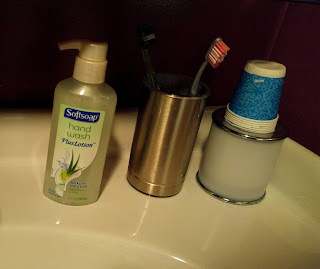 Softsoap Hand Wash Plus Lotion is made with a touch of lotion, the new Softsoap Hand Wash Plus Lotion locks in moisture for clean, soft hands no matter what their tasked with. The unique formula hydrates skin leaving your hands irresistibly soft and smooth. As you put your hands to work each day, this innovative formula will put the love back into your hands so your touch is always a soft touch! 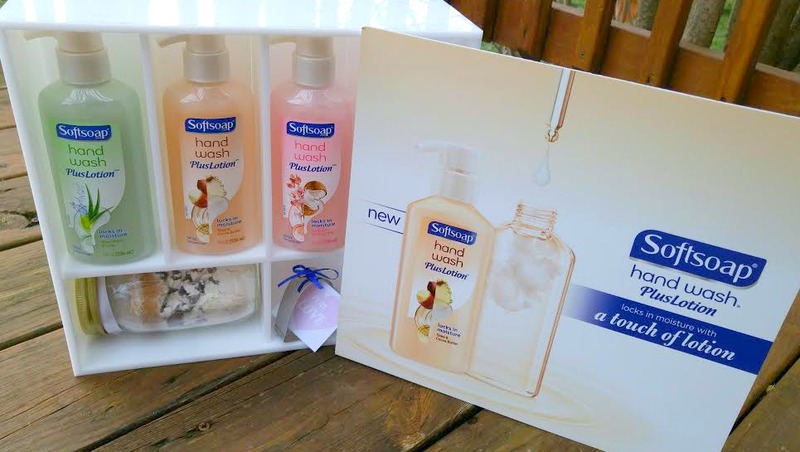 There are three Softsoap Hand Washes available and each one will leave your hands soft and smelling great! 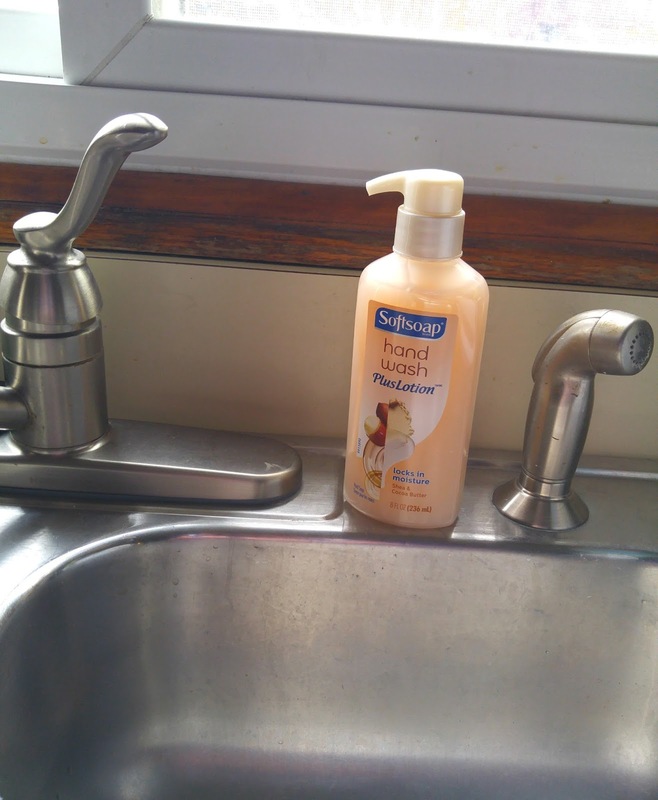 Softsoap Hand Washes are perfect for kitchen use. After a heavy day of baking. mixing by hand and washing dishes, you just want your hands to feel clean. A great way to give those hard working hands a touch of love back is by washing Softsoap Hand Wash Plus Lotion. We normally use Softsoap throughout our house! This new formula like the other formulas of Softsoap have a gentle formula that leaves your hands feeling super soft. I don't have to worry about my skin drying out after washing, no matter how many times, I wash my hands! I love that this never formula has a little bit of hand lotion in each one. This is perfect for winter and not worrying about dry winter hands! Make sure to check your local retail stores to find the new scents and try them out for yourself! You will love them too!